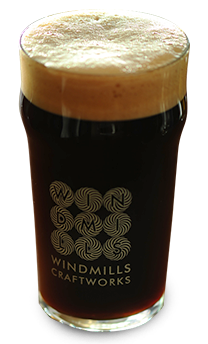 Our darkest beer is big, black smooth & roasty. Brewed with U.K. pale malt, roasted barley and flaked barley. The slight malt sweetness is balanced by Nugget hops for bittering and in the Irish tradition, finishing hops are absent. 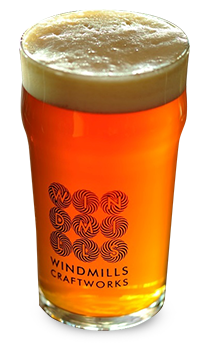 Our lightest beer is an American brewpub-style ale with one foot in Prague. 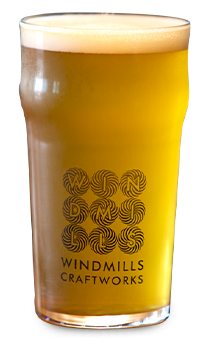 Made exclusively with traditional Czech Pilsner malt and Saaz hops. It's crisp and refreshing with a slight bready note and has a distinctive floral hop character. A good accompaniment to food and yet very session-able on it's own. Our version of a beer with an interesting history is decidedly the more robust American type and not it's milder English cousin. This is the beer for those seeking flavor. 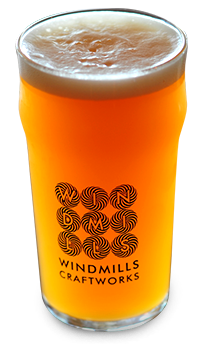 It's all about hops, brewed with three different varieties and dry hopped with two and yet there is a solid backbone of pale, caramel and Munich malts. Lettuce, tomatoes, cucumber, onion, bell peppers, feta cheese & olives in olive oil dressing. Bean and corn salad with tortilla chips, sour cream, salsa & cheddar cheese. Fresh apple, pomegranate & mint with lime dressing. Grilled salmon, mixed lettuce, cherry tomato, red onion, pepper, dill leaves with yogurt dressing. Enjoy the charm of al-fresco dining with starlit evenings at the Terrace with authentic flavours of North India and the bold stamp of earthy Punjabi fare. Each item on the elaborate menu is handpicked by our chef. Succulent kebabs from the streets of Lucknow and Amritsar sizzle in the Sigri, a live traditional grill or Indian style BBQ. Bread baskets, soups/shorbas, assorted salad bowls, house pickles, Indian flat breads and desserts complete the culinary experience, paired with handcrafted ales from our microbrewery and craft cocktails from our creative mixologist. Drop in for our weekday buffet lunches and evenings or a leisurely Sunday Brunch. The Jazz Theatre at Windmills Craftworks is a space for exceptional talent. Where an audience can experience this talent at close quarters, with phenomenal sound quality, in a beautiful, warm and comfortable setting. 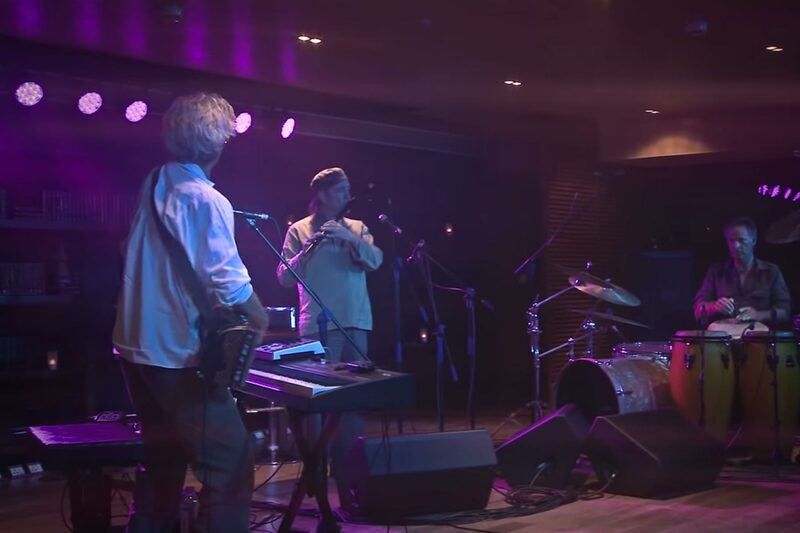 All music at Windmills Craftworks demonstrate a high degree of melody, harmony and rhythm and improvised in a manner that is harmonious and deeply engaging.